Cambridge Electronics Industries has many customers in the broadcast, machine vision and medical sectors, where high quality cable is essential for equipment to achieve its optimum performance. 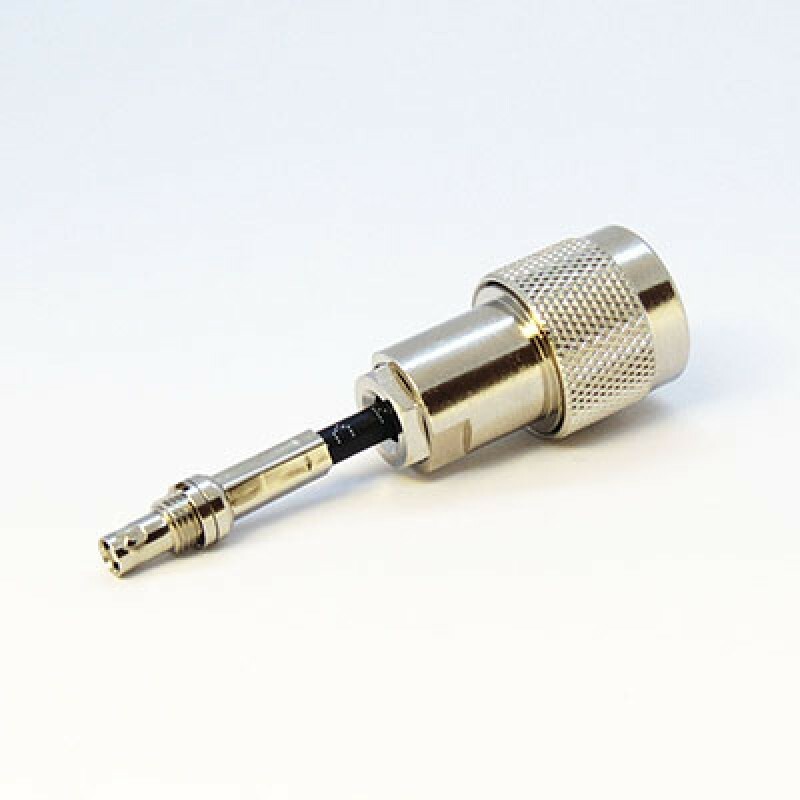 We supply cables and cable assemblies for antennas, prototypes and all kinds of special projects. Our in-house design and engineering team is happy to offer expertise in mechanical design at the specification stage – and they can sometimes suggest alternative solutions and techniques to speed up the design cycle and improve the performance of the finished product. 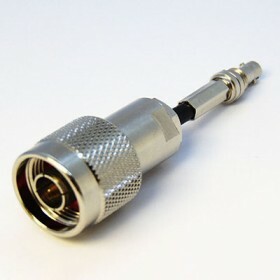 We can shorten cables, add RF connectors and join custom ends, for example BNC to Micro BNC. We source components from all of the main manufacturers, and with our professional design and engineering service combined with modern assembly and testing, we are confident that our customers will receive a high quality product that performs as it should. If you need bespoke design and cable assembly for proto-typing, we can help – we aim to be flexible and fast to help our OEM customers.